Back in March Charlie and I packed up Sven (our car) and hit the open road. We spent 10 days traveling to and from Tampa for Hunahpu Day with stops in Kentucky, Tennessee and North Carolina along the way. Since we worked a half day we were only able to drive to Greensboro, Kentucky before calling it quits. 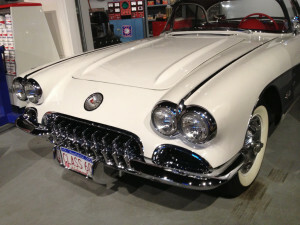 The next morning before heading out of town we visited the National Corvette Museum. 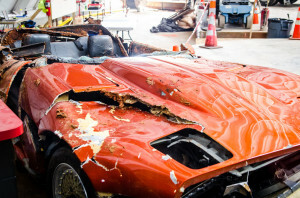 All the damaged cars made me sad. If in Greensboro do make the stop. The museum is great and the cars (those that didn’t fall in the sink hole) are beautiful. We were on the road by 10 AM so that we could grab a late lunch in Chattanooga, Tennessee. 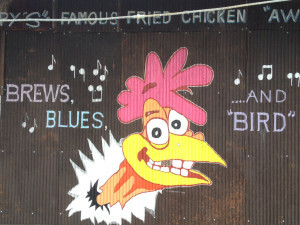 We had a delicious fried chicken lunch at Champy’s. No it wasn’t delicious it was FREAKING AWESOME DELICIOUS. 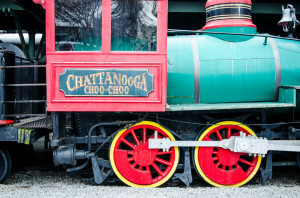 With a belly full of fried chicken deliciousness I needed a walk around before getting back in the car so we headed to see the Choo Choos before driving to spend the night in Atlanta. 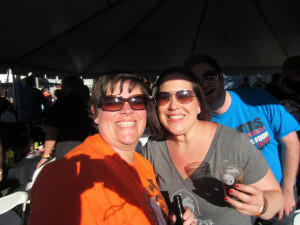 We stayed with friends in Atlanta who were also meeting us in Tampa for Hunahpu Day. We were on the road at 6 am. 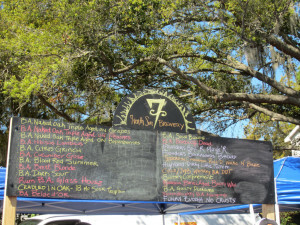 We spent 3 days in Tamapa and our First stop in Tampa…BEER! 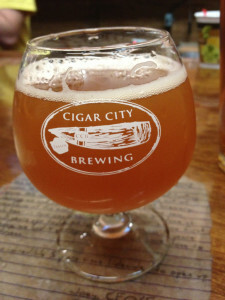 We enjoyed a day sipping suds at Cigar City and Pegs Cantina. 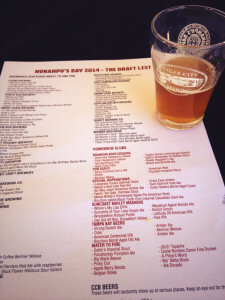 Huahpu Day was a beautiful sunny day spent with great friends drinking great beer. I know the event received a lot of criticism, but I had a great time and have -0- complaints. 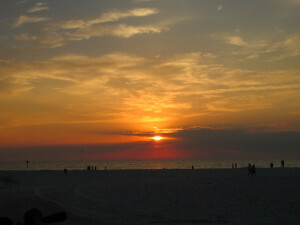 The next day we headed to 7th Sun Brewery for the Hunahpu Hangover Party and then dinner at Clearwater Beach. 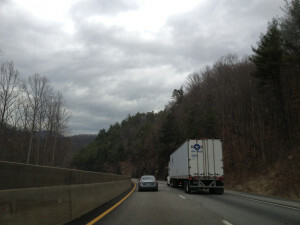 Our next stop was Asheville, North Carolina. 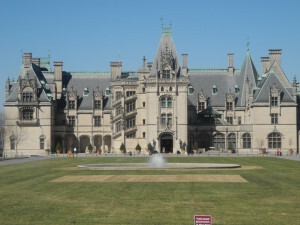 We stayed at the Biltmore Estate Inn in Asheville. It was beautiful. And the bed…heaven. 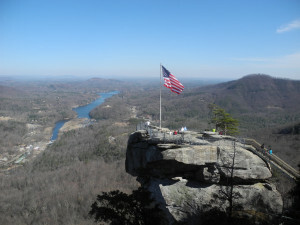 We had a relaxing two days eating, drinking and sightseeing in Asheville. 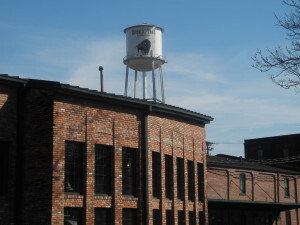 Asheville has some great breweries and restaurants. I have to recommend The Admiral for dinner and Tupelo Cafe for breakfast. 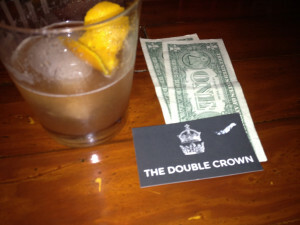 And we found a hidden gem, The Double Crown. They had a Great Cocktail (Old Fashioned made with apple butter made my taste buds sing) and Whiskey selection. It will cost you a few bucks to become a member but so worth it. In-between drinking and eating we did some sight seeing. 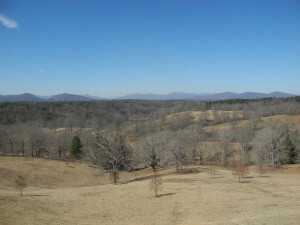 The Biltmore Estate and Chimney Rock Park are well worth the time to visit. Well relaxed we left Asheville and drove to the Bourbon Trail in Kentucky. On the way we could not pass up a stop at the original KFC. 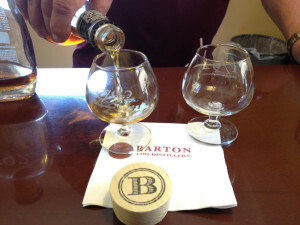 For the next three days we explored Kentucky bourbon. 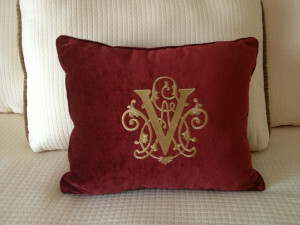 We stayed the charming Woodford Inn in Versailles, Kentucky. You could not ask for better hospitality. 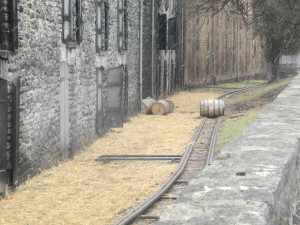 It was central to all of the distilleries we visited. 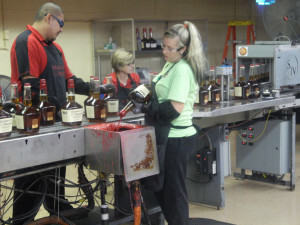 We weren’t able to visit every distillery on the Trail but we did visit Four Roses, Woodford Reserve, Willet, Barton, Makers Mark, Limestone Branch and Buffalo Trace. 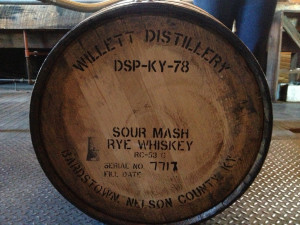 I loved the tour at Willet and their bourbon. Marks Mark was just plain fun and dipped my own bottle. 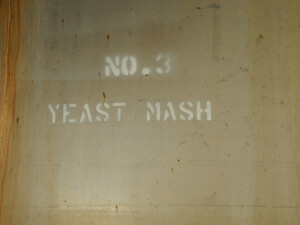 The hard hat tour at Buffalo Trace was very educational. 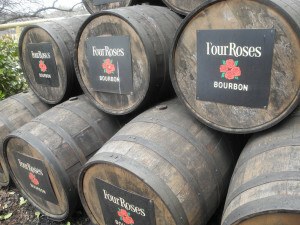 Four Roses and Woodford Reserve are just darn good bourbons. I wish we could have gone to all of the distilleries but quiver me liver I was ready to go home. I know we will defiantly go back and explore the trail further. 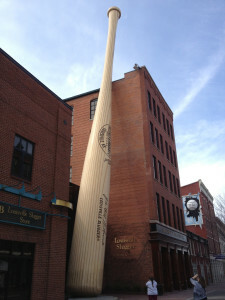 Before heading home we made one last stop at the Louisville Slugger Museum. 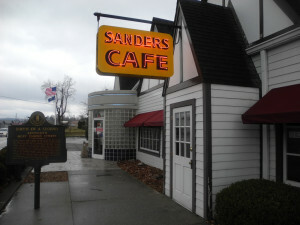 Another stop that is worth the trip. We took the factory tour where they were making spring training bats. We covered 3000 miles in 10 days. It was a great trip.